It was more or less an accident that Kevin discovered how good Fattoria la Vialla’s “Passito”, made from biodynamically-farmed Sicilian Zibibbo grapes, goes with traditional pumpkin pie. The dessert has plenty of eggs and milk, in an unsweetened pastry crust. The pumpkin is baked before being combined with the eggs, milk, sugar and spices – usually cinnamon, ginger and nutmeg are used – blended and poured into the forms and baked. The consistency is very much like a quiche. The Zibibbo, with its fresh and dried apricot fruit, augments the understated fruitiness of the pumpkin, with the ginger aromas from the Passito process working wonderfully together with the spices in the pie. The colour is also perfect. The result is a wine that is sweeter than the pie, as it should be, but which helps the pie to show off its best side, while working aesthetically as well. Kevin Gagnon, DiplWSET, Weinakademiker, VIA Italian Wine Ambassador, Valpolicella Wine Specialist. It was a dry-farmed, old-vine Calatayud Garnacha that brought Kevin to wine, and he’s never looked back. 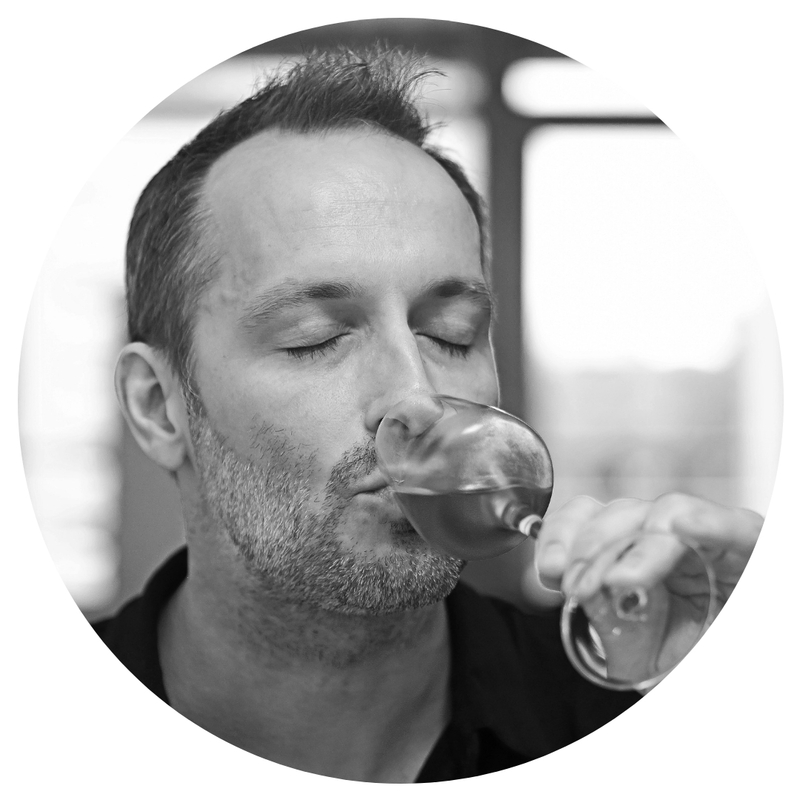 A trained – and active – classical singer, he spends an obscene amount of time and energy following native grapes from the old world, specialising in small producers working with local varieties with low intervention and in poorly-known areas. And he’ll tell you all about what he’s discovered, if you’ll let him. Follow him on Instagram, Facebook or on the web at https://www.snarkywine.com/.